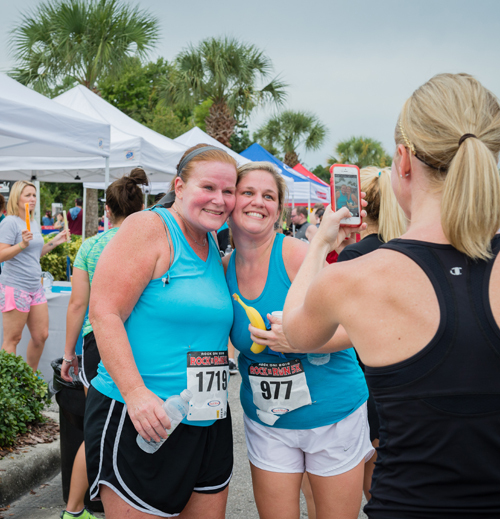 Helping nonprofit organizations raise money by participating in local road races. Many organizations want to create their own race to raise money for a cause. That takes thousands of dollars and months of planning and no guarantee of participants or fundraising. By partnering with a Track Shack event, your organization can enjoy all the benefits of a large event and none of the risk! Many organizations want to create their own race to raise money for a cause. That takes thousands of dollars and months of planning and no guarantee of participants or fundraising. By partnering with a Track Shack event, your organization can enjoy all the benefits of a large event and none of the risk. Purchase entries to a select Track Shack event. See eligible events below. Re-sell race entries to your supporters! All funds raised remain with your charity. Minimum purchase of 25 entries required (for C.A.R.E. discount). Charity keeps the $20 donation from supporter! Approach 50 people to run and donate for $45... that's $1,000 raised!